Learn all about the one and only, Harry Romero in our exclusive mini documentary. Take a tour of Harry's awesome studio and discover his favorite hardware synths. Learn automation, sample choice, EQ and processing, working with edited and treated loops to get the exact Harry Romero flavour. Learn how he creates his signature, rhythmic bass grooves with a few smart tips on how to program and play groovy, syncopated basslines. Starting with hi-hats before adding more cymbals and percussion, Harry programs using the image-line drumaxx plugin and tuning to the right key. 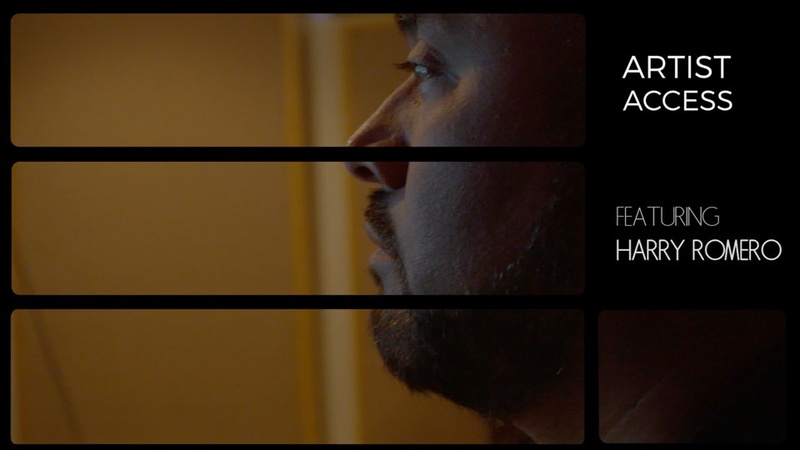 Harry starts by adding a simple rim shot to define and lock the groove of the existing elements before tweaking the sub bass and building Acid bass. Learn his processing using his favorite plugins, EQ in Logic and how sometimes less can be more as you hear all the elements of a track together. Understand how once you find the solid core of a track, how to deal with it and not fall into a trap of always adding content. Get some tips on how Harry approaches his own remix work, to get an insider look at how you might want to approach your own remixes. 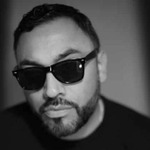 Harry “Choo Choo” Romero is one of the most popular artists to ever teach at FaderPro and as you probably already know, he’s a house music master. Direct from his awesome home studio in New Jersey, this completely new course offers even more insight into Harry’s unique house music sound. With Harry’s Bambossa label part of the Armada Music camp, this brand new course and contest has been created for Armada University, and Harry Romero once again shows you step-by-step how he creates music. Starting from scratch, using Logic Pro, watch and learn as Harry builds a track using a unique and experienced workflow, allowing him to maximize the time in the studio and achieve world class results. See his favorite plugins in action, how he approaches every step of the creative process from simple tips and tricks to priceless techniques that Harry used to keep secret! PROJECT INCLUDED: This course includes the full project audio parts to download that Harry builds in Logic. Plus in this exclusive contest, Harry invites you to finish his record and win the chance to release on his Bambossa label through Armada Music!